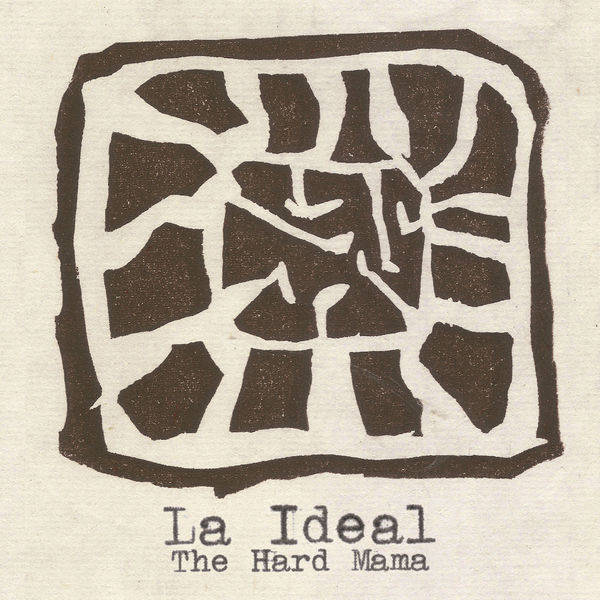 La Ideal is the debut album from Spanish blues rock band The Hard Mama. Hailing from Zaragoza, Spain, the five-piece band ranges in age from their late teens to early 20s. The album features eight tracks, all recorded live. The album begins with “Pomelo” where frontman Emilio Casanova immediately makes his presence known with his gravely vocals. Upon hearing The Hard Mama they immediately reminded me of The Gringos out of Brazil, who released the impressive Animal Kingdom in 2017. Not only is there a similar vocal style, but the instrumentation as well. Both bands are obviously heavily influenced by The Doors. “One More” is an example of a Doors influenced track featuring a strong hook and a wah-wah drenched guitar solo. The feel changes a bit on “Your Favourite Lover,” an upbeat rocker. The Hard Mama are definitely a jam band featuring a mix of rock, blues, and alternative. “Street Club” is a good example of the meshed styles. While they have the feel of a jam band it’s interesting to note every song is under five minutes long. “Your God Is Dead” has a killer guitar hook and is probably one of the most attention grabbing tracks. The Hard Mama show a lot of potential on La Ideal. This band is very young and displays musical maturity beyond its years. The Hard Mama will be a band to follow as they continue to develop in the coming years.